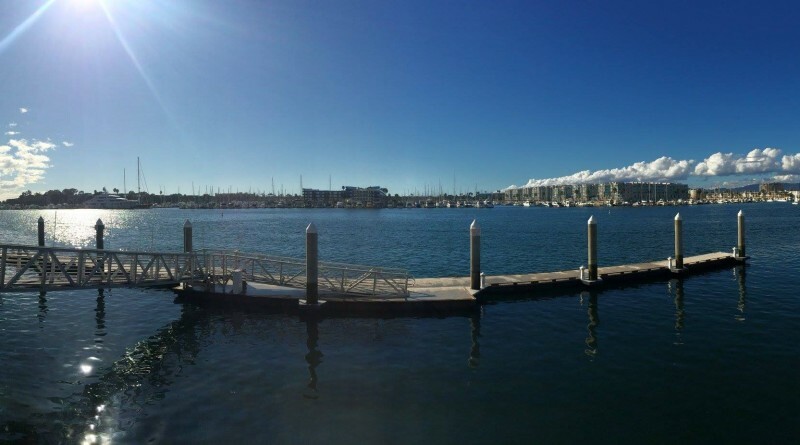 Charter operations at Dock 55, the old fuel dock in Marina del Rey, are expected to be up and running by summer, if not sooner. Los Angeles County’s Department of Beaches and Harbors (DBH) announced it received three completed applications by charter operators. Dock 55’s dock and dine service is already operational, according to DBH staff. DBH is hopeful Dock 55 will be open before summer to ensure all is running smoothly prior to the start of the busy season. Having this dock available for charter businesses “is going to be good for the marina and charter operators,” DBH staff stated. Ocean Management will manage charter operations at Dock 55.